Star Wars is my favorite epic. I can’t help it. I know I have Dostoyevsky, Chekhov, Reymont and Mann, and even Dumas to choose among. 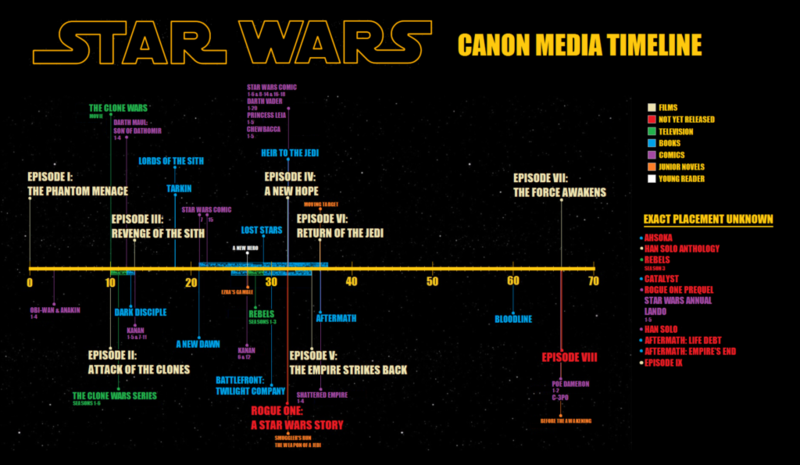 However, it is December and soon the next episode in the Star Wars saga will be released. Since 1977 (1982 for me) it has been a source of emotions, excitement, inspiration and with many references both to the “here and now” as well as to “a long time ago” (but not in a galaxy far far away). I don’t know how many times I have "bought" my students attention with my knowledge of Star Wars. It has given me common ground with them and... I’ve even used it in my history lessons. With the premiere of the eighth episode of THE BEST FILM IN THE WORLD - "The Last Jedi" I give you my eight "episodes" of lessons, in which I refer directly to Star Wars. Students have a hard time writing history essays. Especially understanding the importance of a good introduction that lets the reader immediately know the time and place of the described events, and that gives an outline of the situations that preceded them. Well, it dawned on me; Each Star Wars episode begins with the famous opening text flying off into space: "a long time ago (time!) In a galaxy far far away (place!)". At first, I tried this tool out just for fun, a way to create a less serious atmosphere in class. Then I discovered Star Wars intro creators and students loved it. Using it together, we practiced writing introductions. Sometimes it is enough to ask the question "what was the cause of the Crusades?” and ask them to write a few sentences that explain what lead to this event. I highly recommend it! Well, this is obvious, but it must be mentioned. To what extent does a knights' duel resemble duels that we know from Star Wars? I don’t think there’s a point in going any deeper into it. 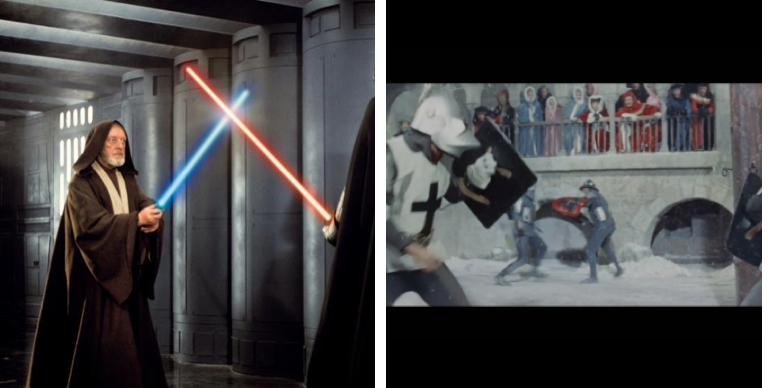 There is a knight, there is a sword (that in the newest Star Wars episodes has become more and more reminiscent of the medieval one) and there is a specific, though unwritten, code of honor for conduct. 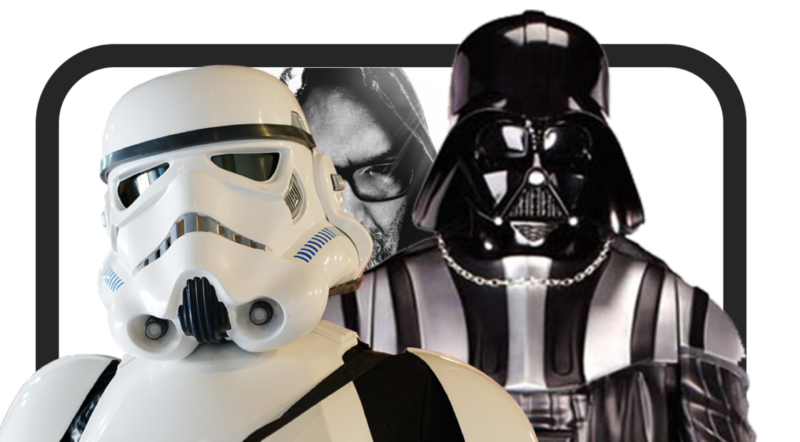 Can Templars or Teutonic Knights be compared to the Jedi order? It may be far-fetched, but I enjoy playing around with such comparisons with students: the dedication to following the rules of the order, the role of guards, the figure of the grand master and the advice of the Jedi High Council (a Chapter in real knight orders). or even celibacy. It's fun. History lessons are dominated by teaching the past in chronological order. The argument is often that students will be confused otherwise. By using the Star Wars saga as an example I can prove that this is not the case. The first three films to be released were episode IV, V and VI. Then, many years later, the movies for episode I, II and III were released. Then an animated series appeared which events taking place between episode II and III. Then another series that takes place after episode III. Then there is episode VII. Then a movie that shows events right before episode IV. This week, episode VIII will be released and next year another film that takes place between episode III and IV will be released. Confused? The kids aren’t. Instead they are enjoying watching the events unfold, regardless of time period. This fact should reassure history teachers that they don’t have to be afraid to teach history based on topics rather than chronology. The students can handle it and even find it more engaging. 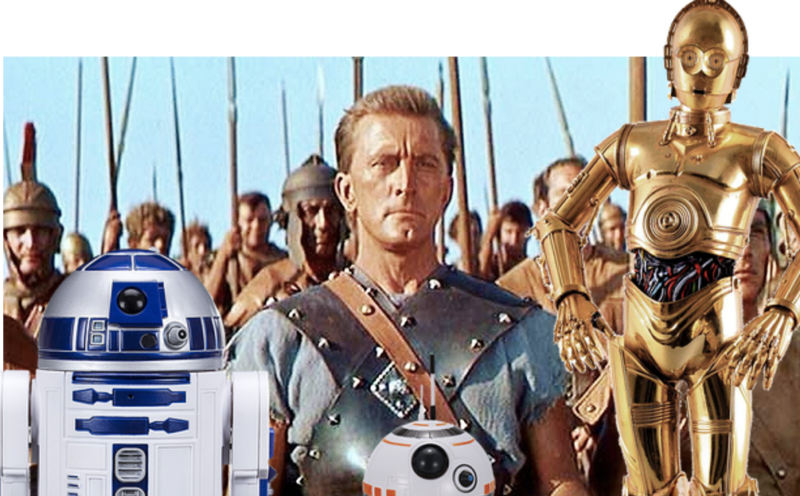 With Star Wars in mind: Why not teach “The rise and fall of empires” as a history unit rather than covering the history curriculum chronologically? 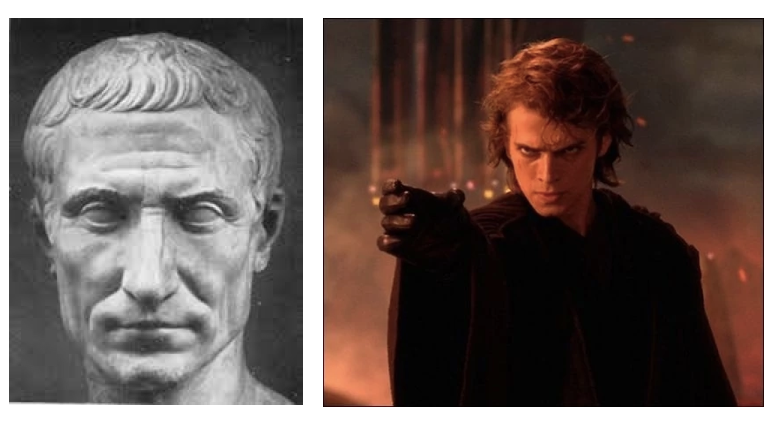 One of my students once compared Julius Caesar to Anakin Skywalker. It was a comparison of the moment Caesar, knowing that he was a strong and excellent soldier, refused to submit to the career path chosen for him. Likewise, Anakin, driven by pride and impatience, refused to wait for the Jedi Council to grant him his wishes. It is a bit far-fetched, but I highly appreciate students reflecting and making connections between the attitudes of great historical figures and others they relate more to. And, after all, cannot the fall of the republic and the empire that replaces it, in Star Wars, be compared to the “republic” of Octavian Augustus? Or other authoritarian or totalitarian rulers that persuaded their subjects that they are only improving the system? 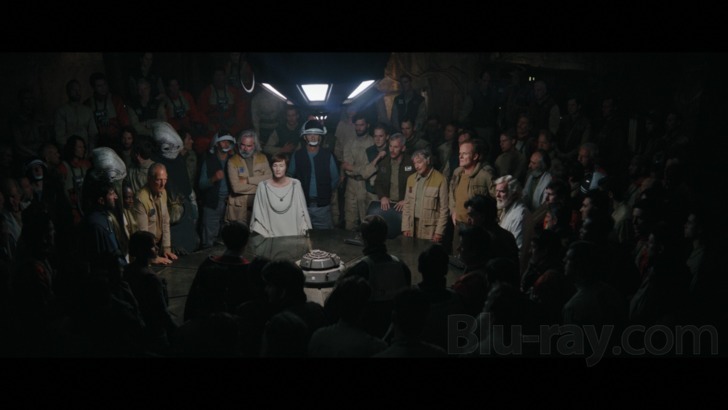 In the film Rouge One, we learn more about how the rebellion is organized. There is a secret base well hidden from the evil empire, there is leadership, an army and intelligence that gathers data thanks to agents scattered around the galaxy. There is also a branch, which - from the perspective of rebel leaders - does more harm than good. Without a broader plan, he throws himself at the enemy, attacks and does not want to submit to the main rebel authorities. For me, this is just a good example of showing different shades of rebels / opposition, different attitudes and attitudes towards the enemy. 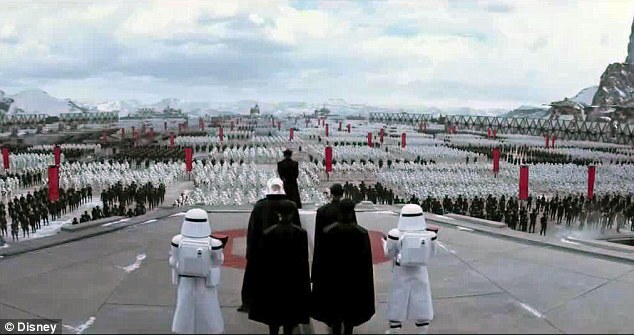 The totalitarian empire in Star Wars is reminiscent of Nazi Germany or fascist Italy. The uniforms and behavior and scenes showing armies in typical military formation saluting their commander, are modelled on this. Officers give cruel orders without a shadow of doubt, then tremble in fear of their superiors, who will kill them without hesitation if they so please. It is difficult to explain to a modern student what status a slave had in Rome. You can talk about the lack of any rights, but that doesn’t cover it. After all, not every slave in Rome was stripped of dignity, not everyone costs the same, not everyone did the hardest physical work. Slave traders were also bought at the slave market, some were respected. Often, I refer to the famous pair of robots, which, let us remember, were bought at the market and made to perform difficult tasks. Although they are treated well, they are unfree. I’m sure I’ve forgotten something, and for sure some of the described examples may seem naive, far-fetched or even incorrect. Regardless of how historically useful Star Wars is to a history class “school should also be fun for teachers, they too should have fun during the lesson", as one of my colleagues says. And for me, including Star Wars in lessons is fun. Furthermore, making references to things the students know from outside the classroom allows us to connect with them in an unexpected way. Therefore, with the festive season and the upcoming premiere in mind, I decided to share these historical-galactic connections.